Physiofusion work with all of the major health insurance companies, ensuring that you can get the necessary treatment, without having to worry about the cost. Companies such as BUPA, AXA-PPP, Pru (Prudential), Aviva (Norwich Union), Cigna, CMS, NFU, WPA and AIG all have Physiofusion’s clinics registered with them as treatment providers. Please contact us if your health insurance provider requires a clinic code. If you have a cash plan, then please visit the Paying for Your Own Treatment page. It is important that you check how your policy works, as often you need to have seen your GP first, and then call your insurance company to get authorisation. You will usually be given an authorisation code, which you pass on to us, along with your policy number, when you come for your first session. Depending on your policy, you may or may not have an excess payment to make, which you can do when you come into the clinic and you will usually have a maximum number of sessions that your policy covers, or a maximum spend per treatment episode. If you let our admin team and your physio know what these are, we can keep track of your progress. 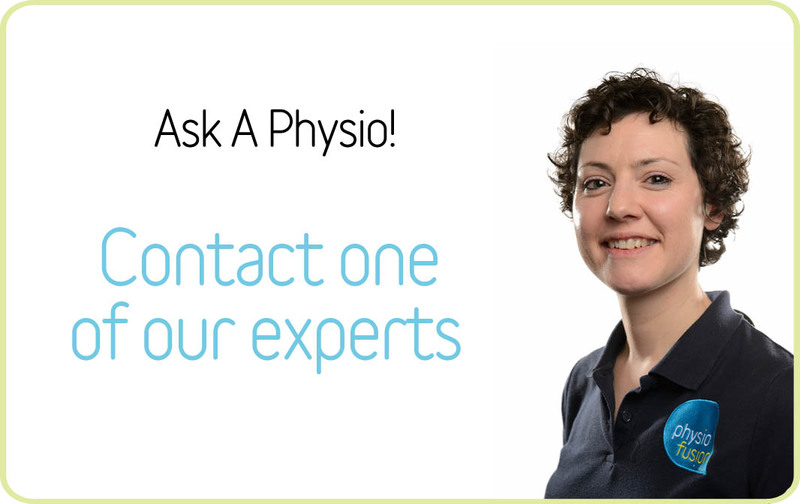 If you require any more information on health insurance, please email us on insurance@physiofusion.co.uk.